Product prices and availability are accurate as of 2019-04-22 18:08:05 UTC and are subject to change. Any price and availability information displayed on http://www.amazon.com/ at the time of purchase will apply to the purchase of this product. Roam any event free of worry. Keep your child safely in sight and close by your side in a crowd! 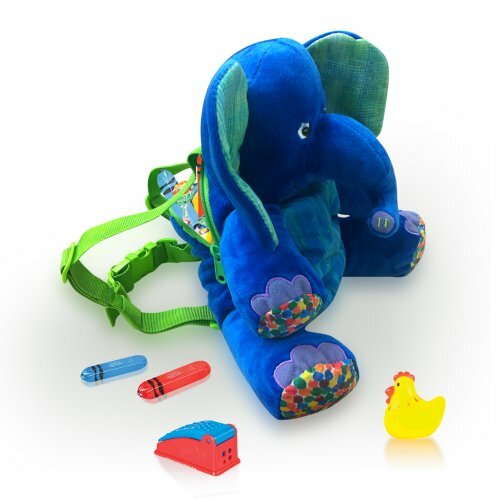 This adorable plush backpack adds an element of fun for your child and sense of security for you. Enjoy any event or outdoor excursion, no matter the crowds, in peace of mind and confidence. 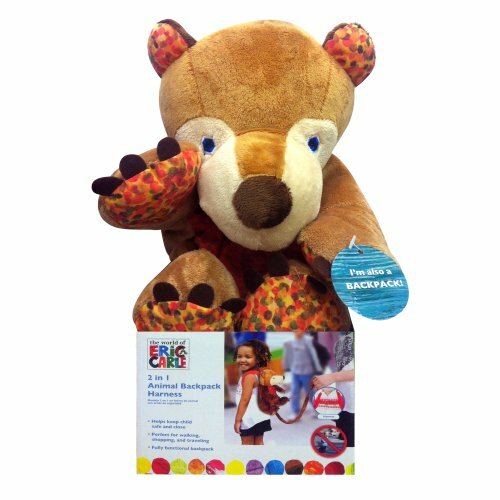 It's a 2-in-1 accessory: a fun, soothing, charming plush animal plus a functional backpack that will hold snacks and small necessities. Your child will have their hands free for exploring or play, and you'll have an easy and gentle way of keeping them close yet roam a bit on their own. 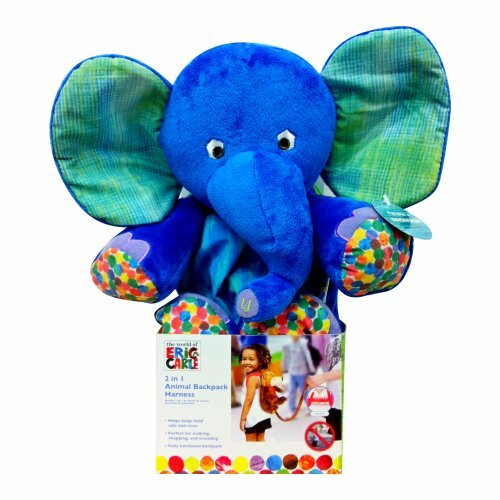 The elastic in the handle gives your little one plenty of range of movement. The adjustable straps and harness will fit growing children for long-lasting use. So head on out and have a great time!